Explore Far Cry 3's Minecraft Space Now. It's Got 50 Easter Eggs. 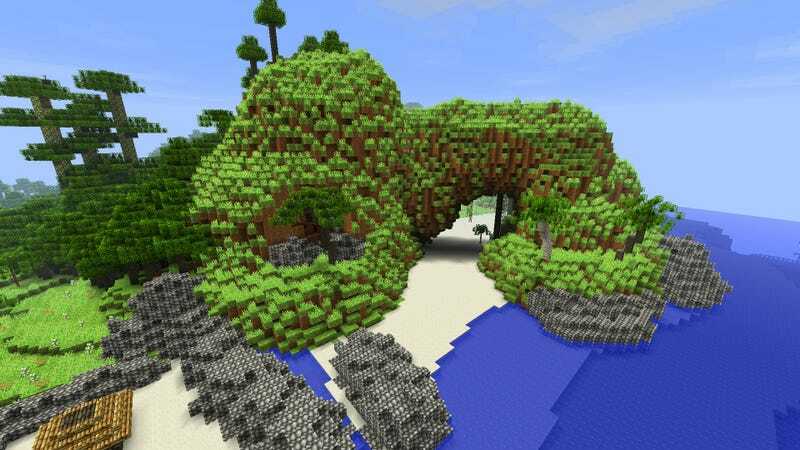 We already knew that a Far Cry 3 destination would be hitting Minecraft. And now it looks like the bizarre crossover between trippy, drug-fueled shooter and open-world construction sandbox has gone live. You'll be able to wander through this addition to Mojang's blocky landscapes and look for Far Cry 3 characters like madman antagonist Vaas and discoverable items tied to Ubisoft's upcoming shooter. Head here to download the pack.